The majority of the Altronics product range is available at very competitive wholesale rates for approved customers. Take advantage of Altronic Distributors direct import buying power to gain on your competition! As a general guide, to qualify for wholesale rates and or a wholesale account an average trading of $300 per month is required. Each order must total $50 minimum value, excluding GST and Freight. As a general policy, new trade accounts are conducted on a cash sale basis for the first three (3) months of trading after which a review of trading history with a view to offering a 30 day credit account can be requested. 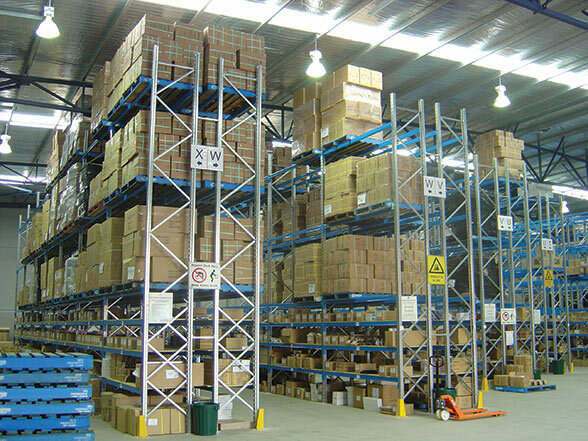 To enquire about a wholesale account, please contact us via the contact button below, or phone us on 1300 780 999, we will be happy to provide you with an account application form to get the process underway. Online pricing is available directly from this website once you have been approved for a wholesale account.